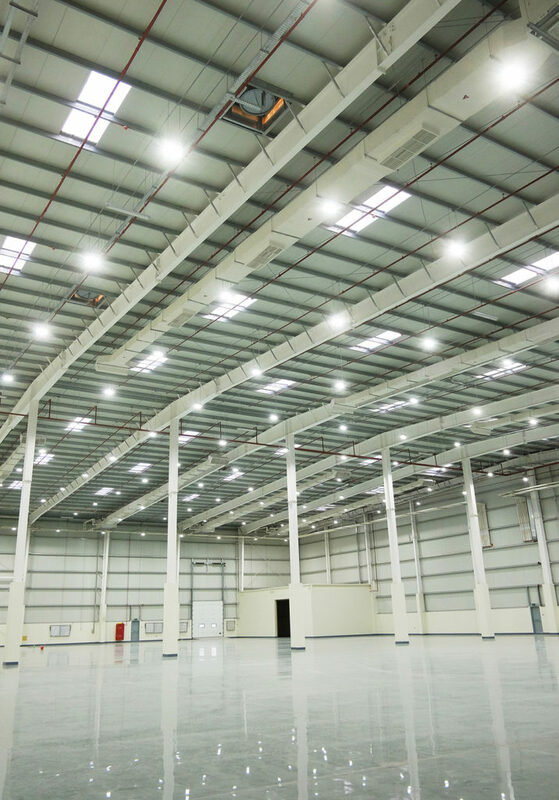 Pulsar’s ChromaZone dimmable LED drivers provide regulated, safe low voltage power and control signals to drive the 24V LED lighting fixtures of Pulsar’s ChromaRange. The ChromaZone drivers have numerous chases and effects built in, making it possible to achieve fantastic effects without programming. 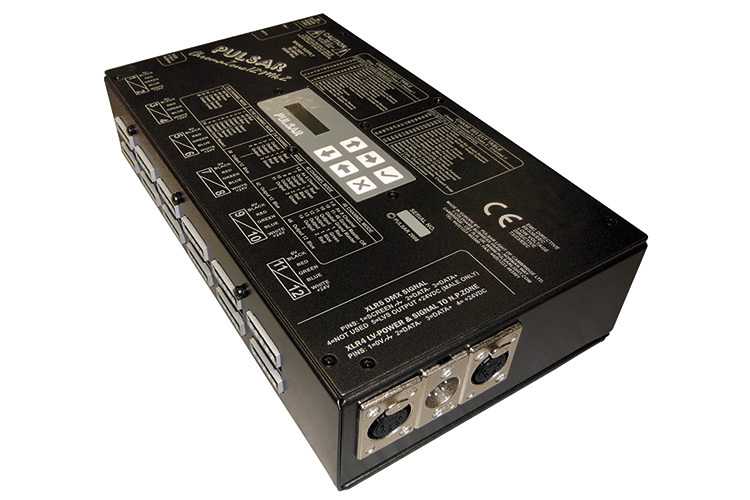 These internal effects can be selected via the UIM (User Interface Module) on the lid of the unit in Stand Alone mode or from a controller using a digital DMX signal. The CZ12-200 dimmable LED driver comes with 200W output from its 12 Wago output sockets for direct connection to ChromaRange fittings. The CZ12-200 RM is a 19” 2U rack mounted version of the CZ12-200. It comes with the same 200W output from its 12 Wago output sockets to power numerous ChromaRange fittings. 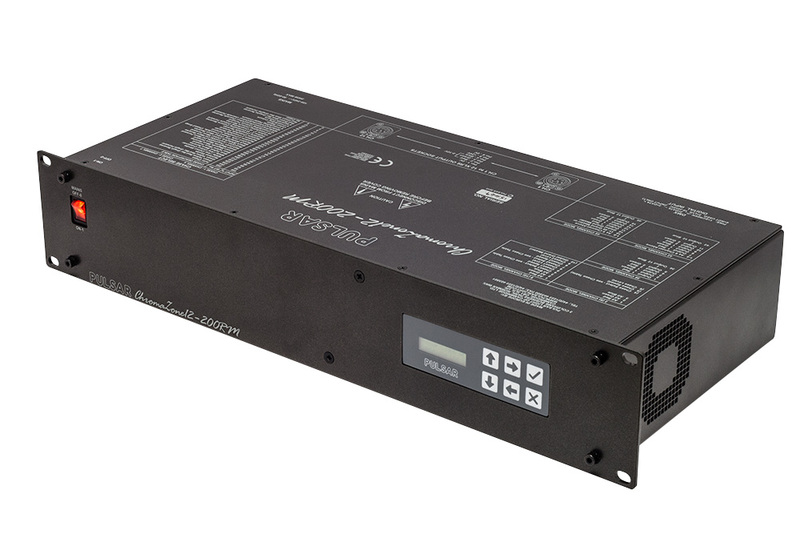 The ChromaZone 12-200 RMX3 is a 2U 19″ rack mountable ChromaZone dimmable LED driver. 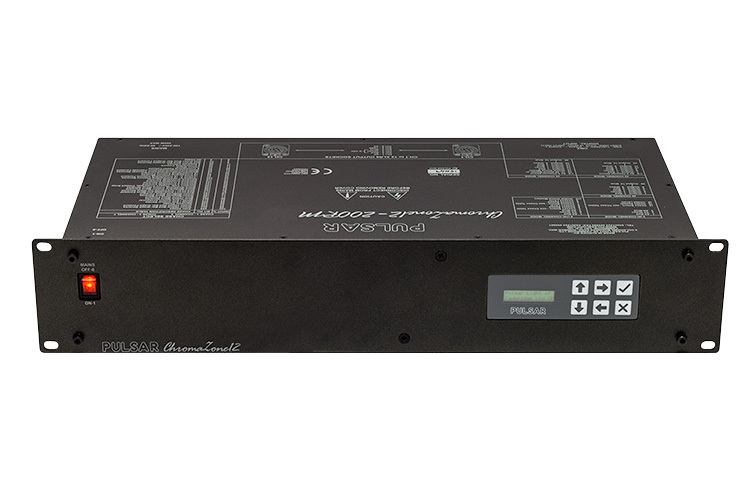 It features a LCD user interface module and a 600 Watt max output for the most flexibility in your projects. 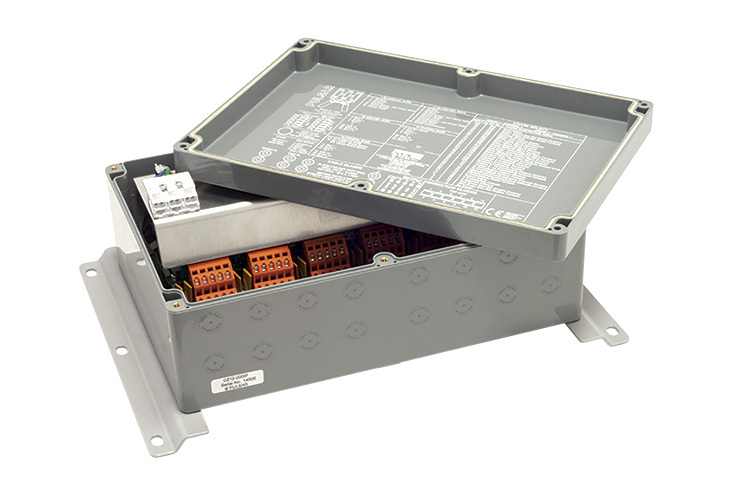 Our IP rated external ChromaZone dimmable LED driver, providing weatherproof power and control for up to 200W of ChromaRange fixtures over 12 individually controllable output circuits. Fill out the contact form below to request Chroma Range product datasheets, or click here to request product datasheets from across all of our ranges. Request product datasheets from across our Eco Range. Check as many boxes as you need and we'll be in touch to provide them. How would you prefer to be contacted by our team?